Retold from the Jules Verne original. 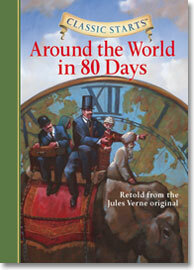 Take a thrilling whirlwind trip around the world with Phileas Fogg! 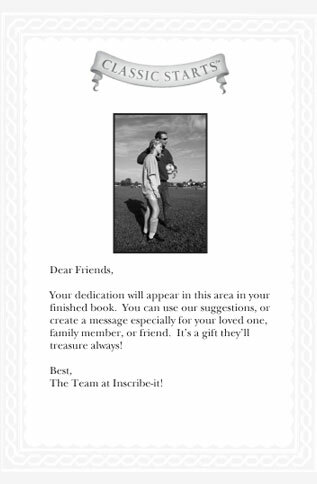 When Fogg—a man of habit whose every day is just like the one before—makes a bet that he can circle the globe and be back in his men’s club in just 80 days, the race is on. Jules Verne’s classic tale bubbles with excitement, suspense, and colorful locations.